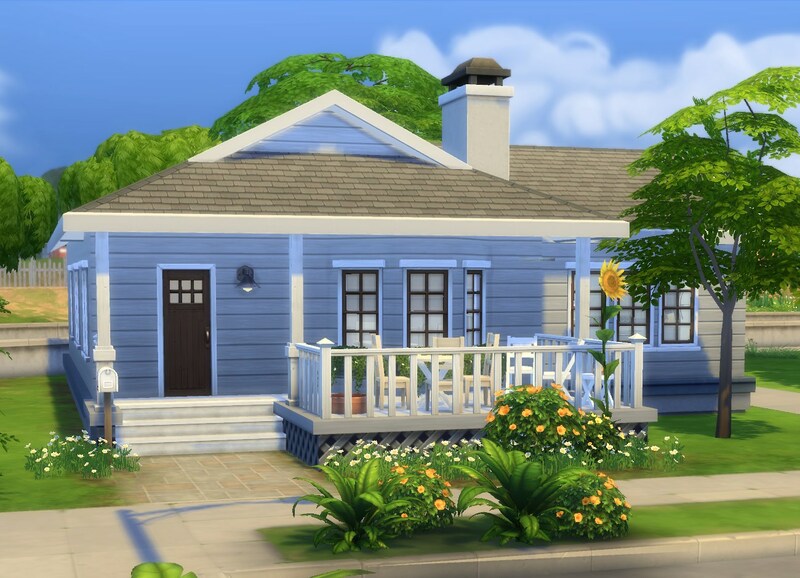 This is an overhaul of the Maxis “Crick Cabana” lot, in three sizes. XS is smaller than the original and also cheaper, S a bit larger with one more bedroom and bathroom, M has another two additional rooms. They are built upon each other so it’s basically the same house that is growing over time. Sorry for the stupid question, but how to place the house ? Have you read the Install instructions? If you don't see it in your Library/Gallery, you probably need to turn on the "Show Custom Content" option (bottom left). I downloaded almost every house you had for TS2. I just wanted to say thanks and I love the XS one so much, it has a cozy feeling or something, haha anyway thanks. Like the other poster, I too can't see it in the library. I can see the other one I downloaded with no CC. I also went thru the list to download all CC included. FREE THE WEST MEMPHIS THREE!! Well have you turned on that option? Lovely house to replace the original lot with. I downloaded and installed the package without a problem. But when I placed the lot on the original lot, the game informed me I am missing 2 items that I don't own. I checked for pack requirements, but the description tab stated only Sims 4 is needed. -And- I have everything from the list on the description tab too. I am not sure just what else is missing. I have Sims 4, all game expansions and almost all stuff packs installed. The only 3 I don't have are Romantic, Backyard and Glamour stuff packs. Let me know which items I might not have. I do think I have more of your items, recolors and edits installed so it should not be an issue. I looked through the lot but couldn't find out which items are missing. Seems like 3 items were placed on top of the brown cabinets in the front room according to a screenshot taken of the medium house. When I plopped down the medium-sized house, those 3 items did not appear on top of the brown cabinets. Might be the missing items or mod to enable placement on top of those brown cabinets in the front room. Thought you might want to know about this.